LaTasha S. Woodcock was born and raised in Augusta, Georgia. 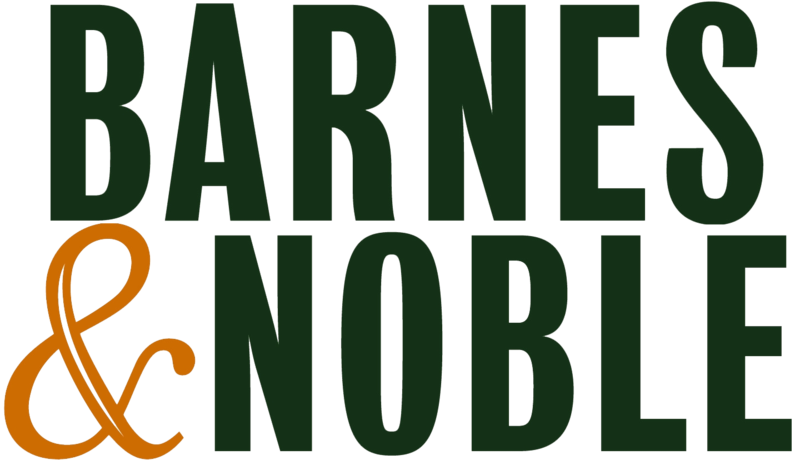 She is the only daughter and oldest child of three of George and Patricia Gore. LaTasha resides in Hephzibah, Georgia, with her husband, Howard, and four children Marquis, Ny’Zeria, Eric, and Denzil. LaTasha has a unique way of encouraging, inspiring, motivating, and serving others. Her smile lights up those around her wherever she goes. 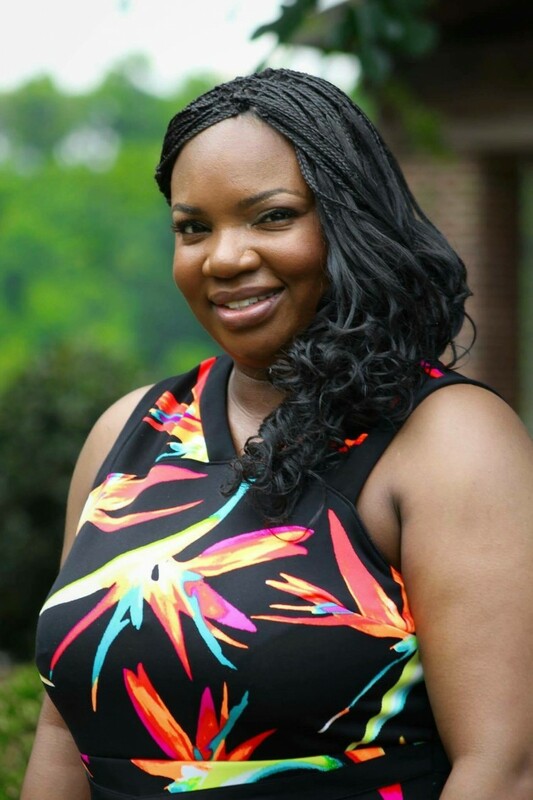 LaTasha is always willing to help others overcome whatever life has presented. We tend to look at people and their current situation and we immediately begin to judge. Instead of offering and lending a hand or uplifting the individual, we tear them down even further. We have so much to say about other individuals but ignore what’s in front of us in the mirror. We never know what someone may be going through or dealing with behind their smile. 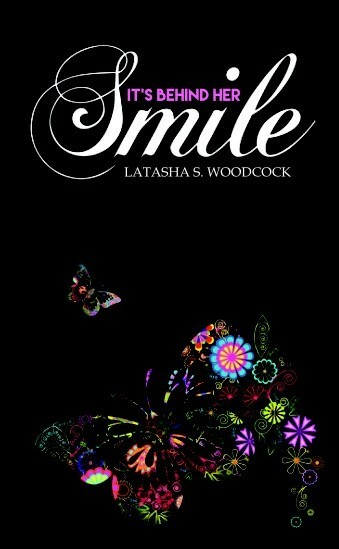 Author LaTasha Woodcock’s smile does not mean that everything in her life is perfect. Her smile is to hide what she’s really dealing with on the inside—it’s her comfort zone. Seeking to fill a void in her life led her to depend on men to make her feel happy and loved. Longing for a relationship, attention, and love from her family led her to seek it from people who weren’t good for her. Throughout her journey, she dealt with betrayal, abuse, cheating, and abandonment. As a single mom of three, she often had to work double shifts, clean toilets, stock coolers or whatever was asked of her, just to make sure my children were taken care of. Being a single parent and having to play the role of both parents was a challenge, but she was determined not to be another statistic. When people said that she would never amount to anything and no one would ever want her, God had the final say.